Believe and love God’s Word. Great church members let the Bible guide them and the church. Great church members pray more than worry. Great church members are willing to walk by faith as God leads, even through the most challenging times. Great church members put God’s will ahead of every other agenda. Great church members look expectantly and often for opportunities to worship God and experience Him with other believers. 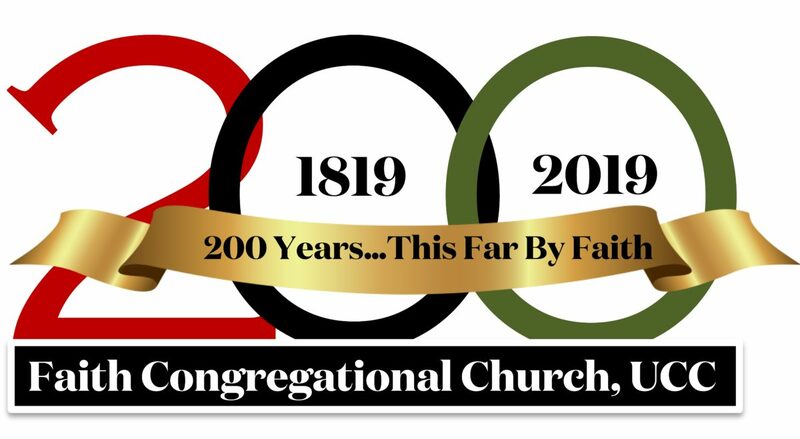 Support the pastor and the church. A pastor is always looking for someone to call friend. Great church members are that friend. The pastor isn’t always right, but great church members look for ways to support more than complain. Great church members are a part of the solution, not a part of the problem. They look for ways to help, invite their friends and neighbors, and volunteer without having their arms twisted. Don’t think everything is about them! Did you know everything may not go your way? Great church members are willing to allow the best to be done for the church even when it sometimes goes against their personal desires. Think outside the walls of the church. If we are not careful, our churches could be hard to tell apart from a Country Club. Great church members think of those not yet in a church…and support the church in reaching them. Great church members make sure guests never stand around long with no one to talk to. They are welcoming and friendly to everyone, with or without a title to do so. Thanks to Ron Edmonson and Wesley Seminary. Read more here and here. Client-choice based selections to accommodate the health, cultural, religious and familial needs of those that are hungry. 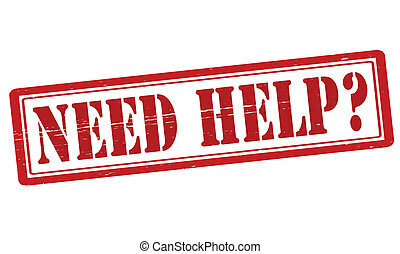 Comprehensive intake and referral services, increasing access to food stamps, health and crisis intervention programs, public assistance, and educational services. A community hub and resource, assisting in the revitalization of Upper Albany, supporting the network of existing area food pantries, and creating a center for community involvement. 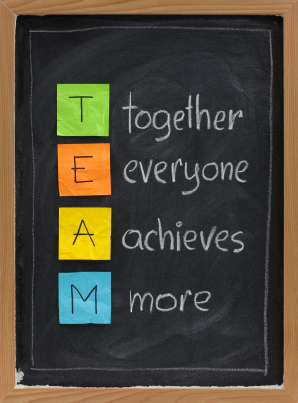 We believe that in an atmosphere of dignity and respect, we can work together to help reduce and eliminate the need in our midst. 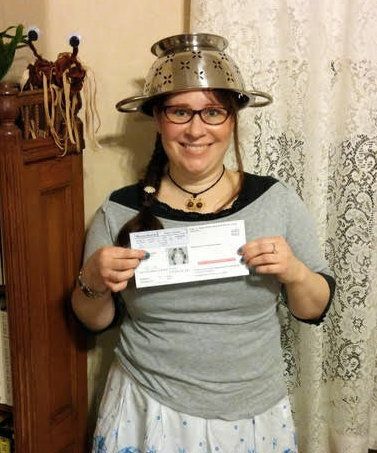 A woman who belongs to the Church of the Flying Spaghetti Monster was allowed to wear a colander on her head in a driver’s license photo after her original bid to do so was denied. Lindsay Miller of Lowell, Massachusetts, is a Pastafarian. In August, she was reportedly denied a renewed license by the Massachusetts Registry of Motor Vehicles for wearing the spaghetti strainer on her head. A spokesperson for the RMV told The Associated Press that head coverings or hats are not allowed in license photos, but said exceptions are made for religious reasons. Miller said that wearing the colander on her head allows her to express her devotion to the Spaghetti Monster, the Pastafarian deity.